Night of the Kung Fu Zombie Bastards from Hell! redux | CRASHCAM FILMS - news & etc. Short short drunken Muppet (TM) film. 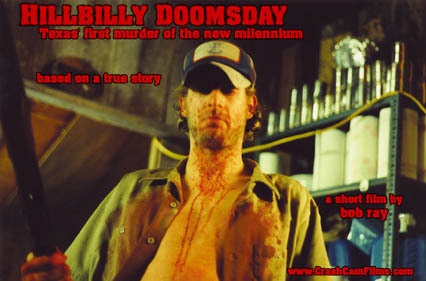 Mini DV short about the Y2K apocalypse.